Welcome to the R.E.A.L. forum!! Great to have you here!! Congratulations on your first sale!!! Wow!! You are on fire, girl!! 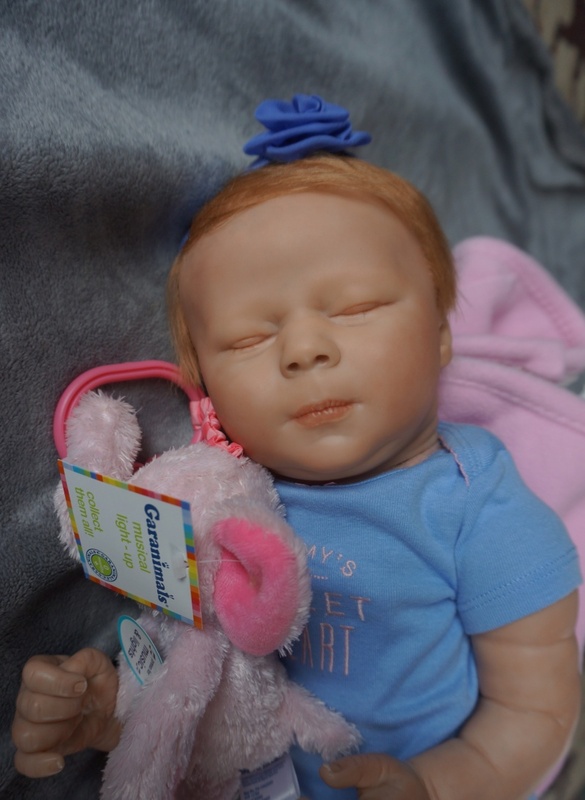 Best of luck with your 2nd doll on ebay!! 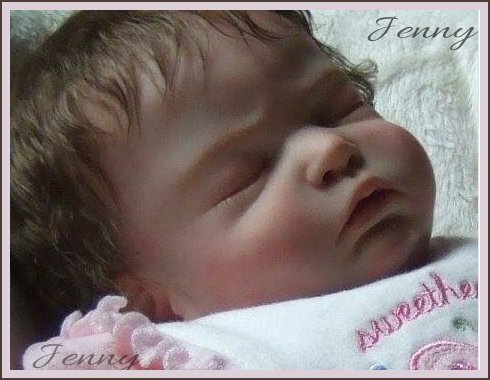 I have been reborning for about 7 years now, but I only make a few dolls a year, so you are going to fly right past me!! Here are a few links that you might find helpful here at REAL!!! If you need any help, just ask!! No question is too small!! Glad to see you here!!!! Welcome Jessica!! Great to meet you! !